A new patent filed by Apple suggests the company might toggle a pseudo-always listening mode in conjunction with a new Smart Dock. Discovered by iClarified, the filing outlines a new peripheral that will activate Apple’s Siri by voice-only, making the experience entirely hands-free. The method is is described as working with an additional dock, and not independently by the phone itself, so it’s unclear if Apple will ever release a function to the iPhone similar to the Moto X’s Touchless Control feature. With an A7 chip and companion M7 co-processor, Apple’s latest iPhone 5s certainly has the processing power to perform more demanding functions. The docking station itself would have an integrated microphone and its own processor, which combined would activate a voice recognition mode on a device like the iPhone. So instead of getting up, walking over to your device while it’s docked, and then performing an action, you could seemingly command the device to perform a specific function without ever touching it. The functionality would be hugely convenient, though it’s unclear just how close a user would need to be in order for the voice commands to properly work. 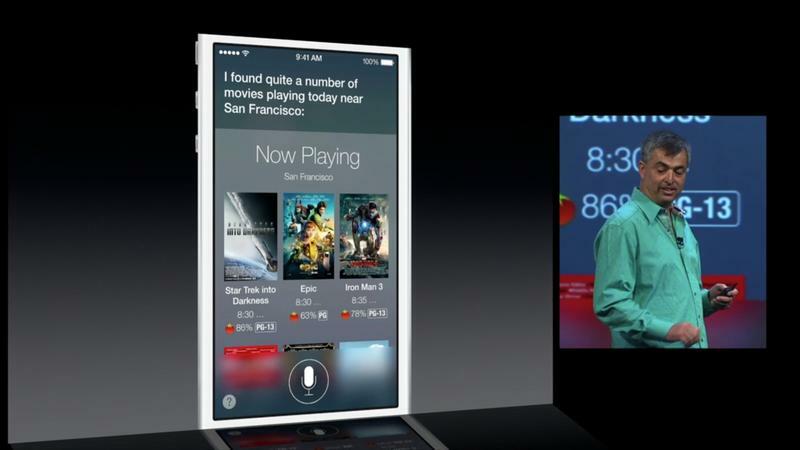 Think of it as a sort of Siri Eyes Free, but for your home. Now if only Apple would activate a similar mode by default without any companion hardware, hands-free operation would obviously be much more powerful.